This luxurious all inclusive wedding package offers everything you need to effortlessly create a showstopper of an event. Designed for the couple who wants an absolutely over the top luxury wedding that is sure to impress. What sets this package apart from the others is the premium venues for both the ceremomy and reception, lavish decor, signature cocktails, appetizers, late night snacks, dj and more. This package includes 4 hours of on location photography. This will be sufficient time to shoot pre-ceremony pictures of bridal party getting ready, the ceremony, a group photo post ceremony followed by family photos, then bridal party and bride groom portraits at a second and third location, the photographer will return to the venue for reception decor photos, it scheduled accordingly your photographer can capture cake cutting and/or first dance photos as well. You will receive a high resolution disc of your images perfect for social media sites and high quality professional printing. Provided by a local live musician, choose from any of our preferred artists. Each of the premiere venues offered with this package has its own scenic outdoor ceremony location with unbeatable mountain views. This all inclusive wedding package includes the following wedding decor rentals for your dream ceremony; wedding arch or alter arrangements, ceremony chairs, vintage style signing table and chair. 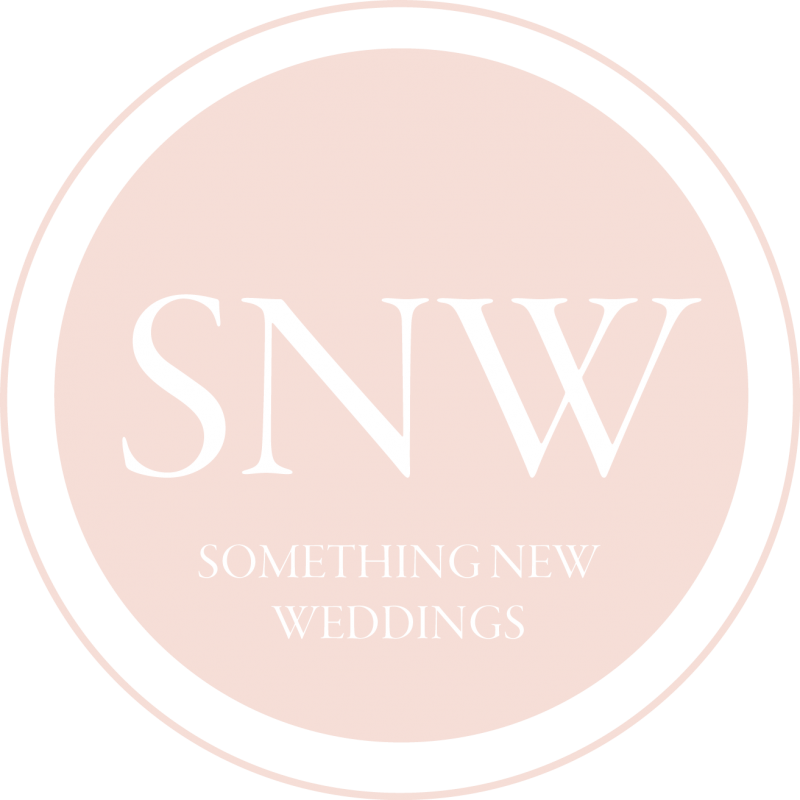 This all inclusive wedding package includes a brides bouquet, 3 bridesmaids bouquets, a grooms boutonniere and 3 groomsmen boutonnieres all made with the flowers of your choosing. A two night stay for the bride and groom in a romantic suite has been included in this wedding package. Your wedding planner will set up a group booking so that your guests will get discounted room rates and guaranteed availability. With Space for up to 200 guests. 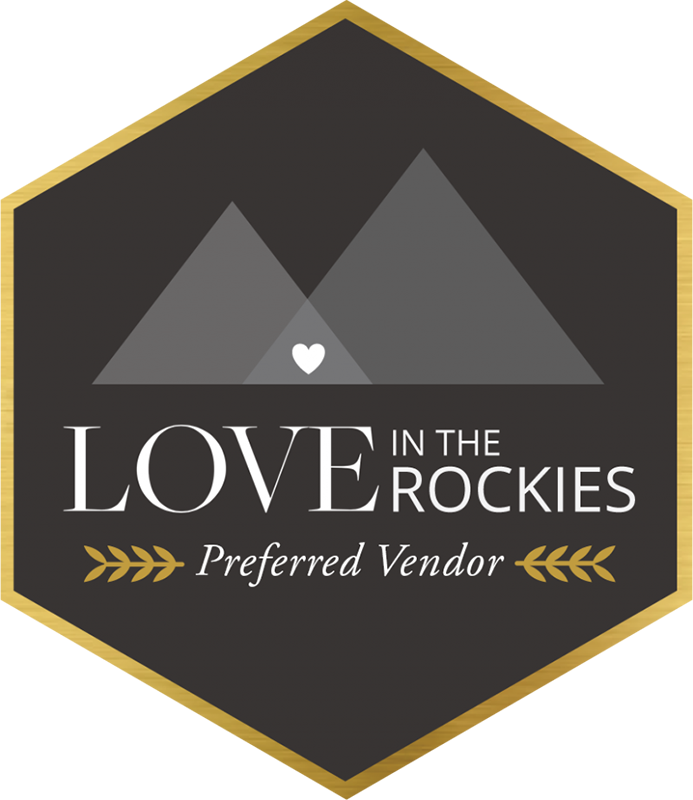 Your planner will help you choose from the Rocky Mountains 3 premiere venues Silvertip Golf Resort, Banff Springs Hotel, Chateau Lake Louise. Dj services provided by a local professional. This all inclusive wedding package includes the following wedding decor rentals for your dream reception; your select shade of crushed satin or pintuck tablecloths, coordinating napkins, chivari chairs or banquet chair cover and sash, your choice of candle centerpiece. Can upgrade to floral centerpieces. With this package you will receive a choice of buffet or 3 course dinner menu, appies or late night snack, a signature cocktail, wine service and cash bar setup. The cost of these food & beverage options for 150 guests has been included. Provided by the Something New team. *inquire for further details on this package and the recommended venues. *our package are fully customizable, let us know how this package might better suit your specific needs and we will provide a personalized quote. 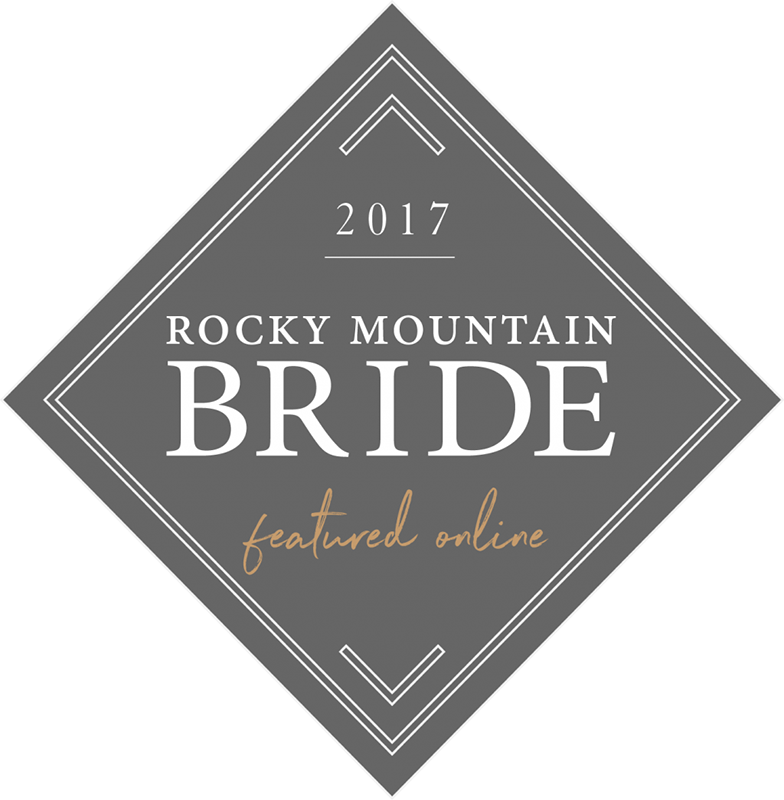 Reserve a date for this all inclusive wedding package in Canmore, Banff or Lake Louise to begin planning your dream mountain wedding today.